After 7 years of travelling and working overseas Phil embarked on a successful 10 year career at phones 4u, consistently winning awards for good sales figures and exceptional customer service. In 2014 Phil decided it was time for a career change, and their loss was our gain! 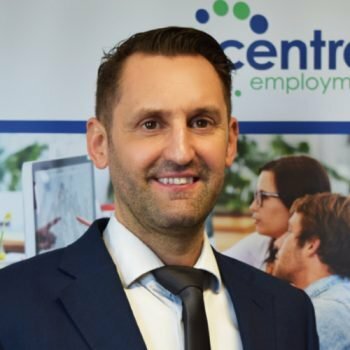 Phil now works within our growing temp industrial sector and is helping to strengthen Central’s reputation for excellent customer service. Phil is a keen surfer, gym enthusiast and enjoys watching all sports, he also takes a keen interest in his home town football club York city. Holidays and family time is Phil’s way of relaxing when not at work.